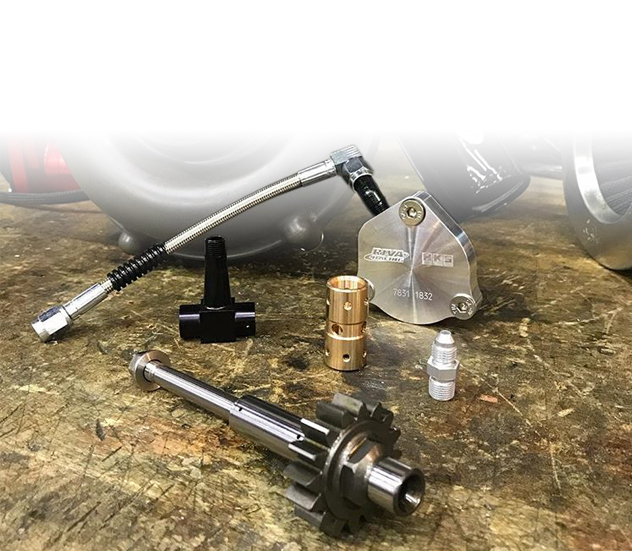 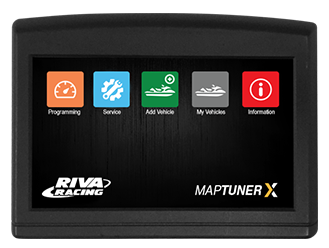 Quickly and easily load performance tunes into your watercraft, ATV or UTV eliminating the need to ship out your ECU for programming. 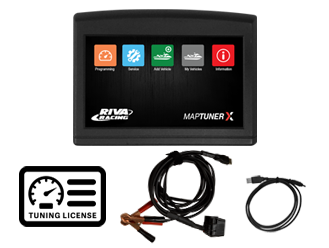 Connects MaptunerX Flash Tuner to vehicle for programming. 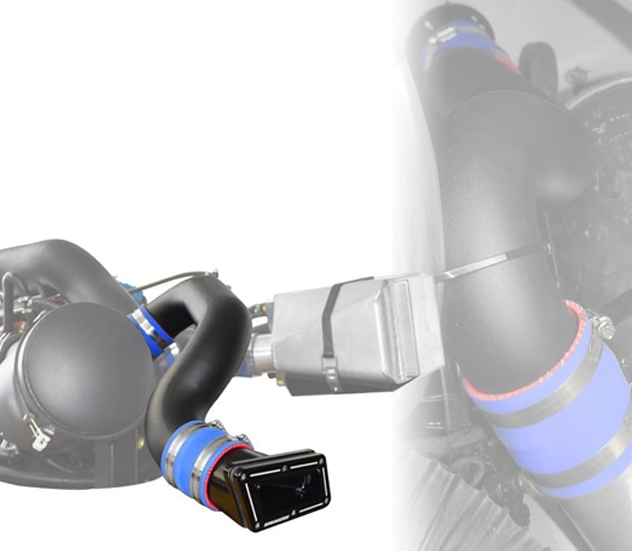 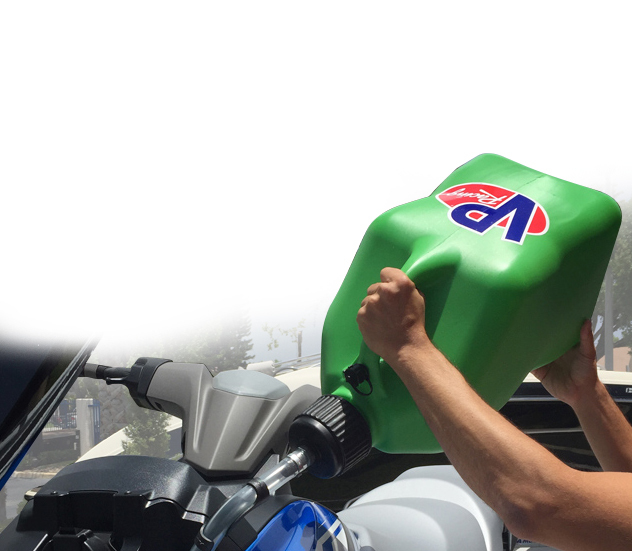 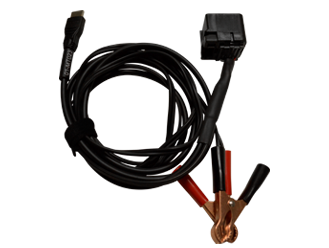 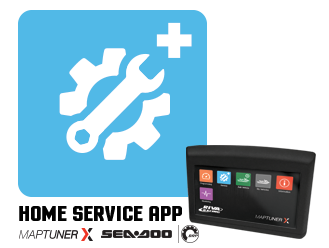 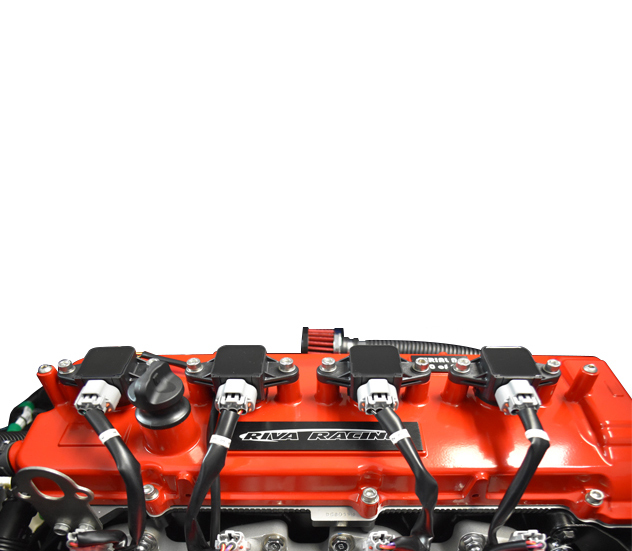 The ultimate system for home maintenance and quick troubleshooting on your BRP vehicle! 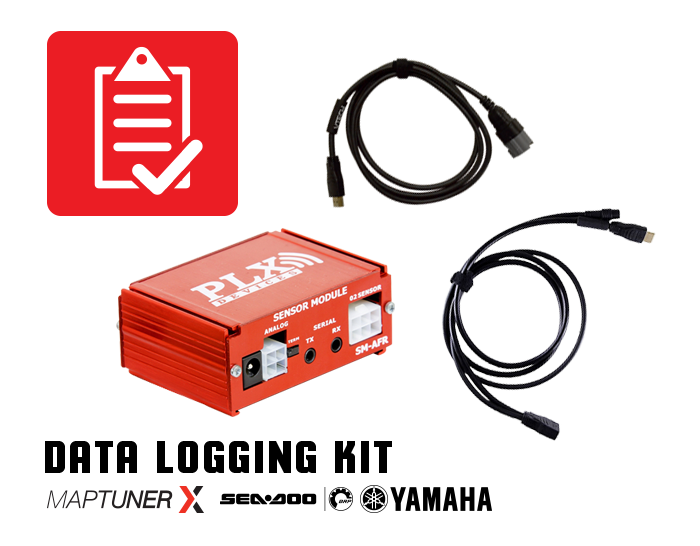 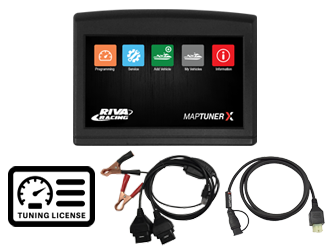 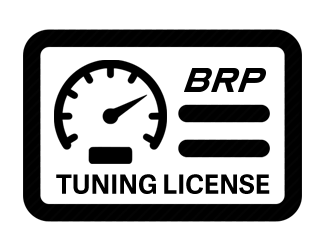 This application turns your Maptuner X into a user friendly diagnostic & service tool allowing you to take maintenance into your own hands. 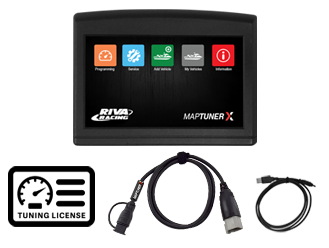 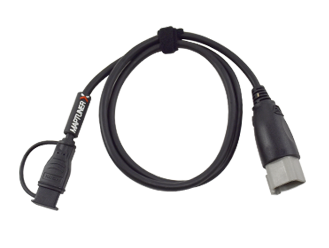 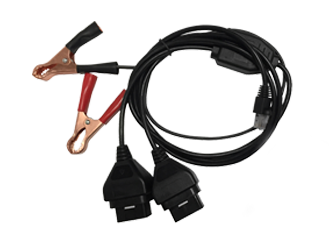 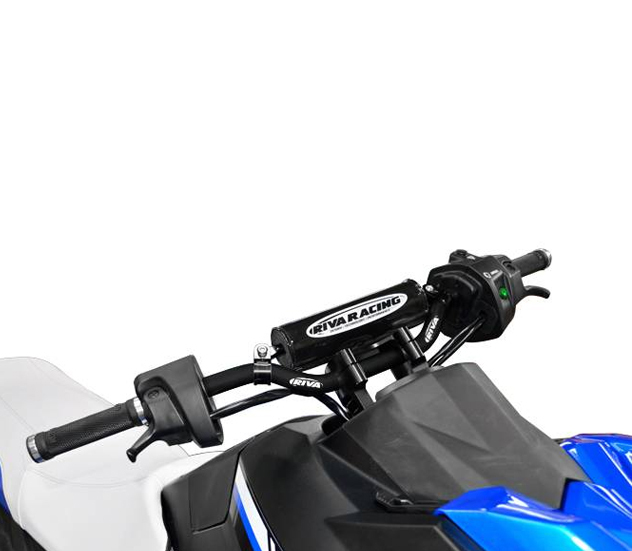 This kit contains everything you need to log and analyze information from your YAMAHA & BRP vehicles with your Maptuner X. 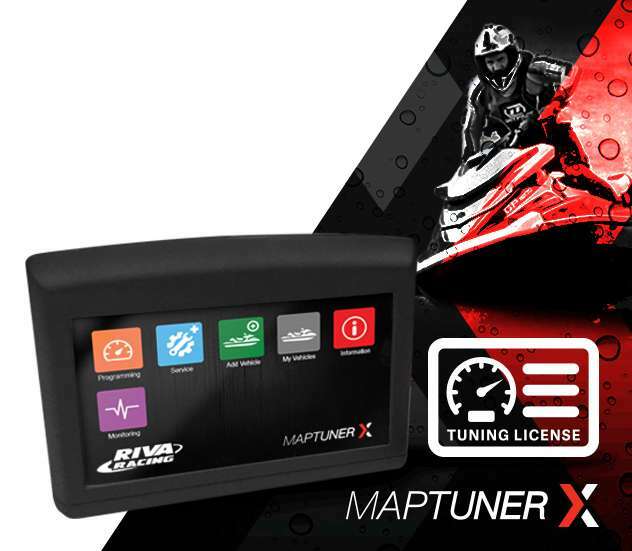 Can be used on all Yamaha & BRP vehicles as long as they have a valid Tuning License. 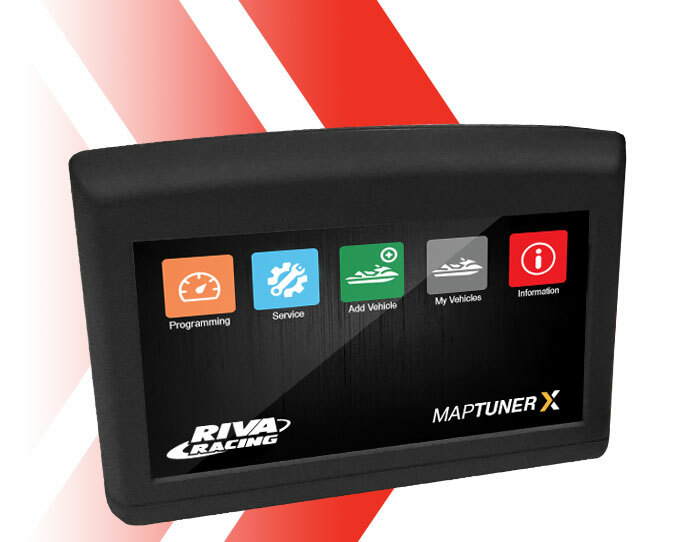 The Map Edit License allows you to customize existing RIVA maps. 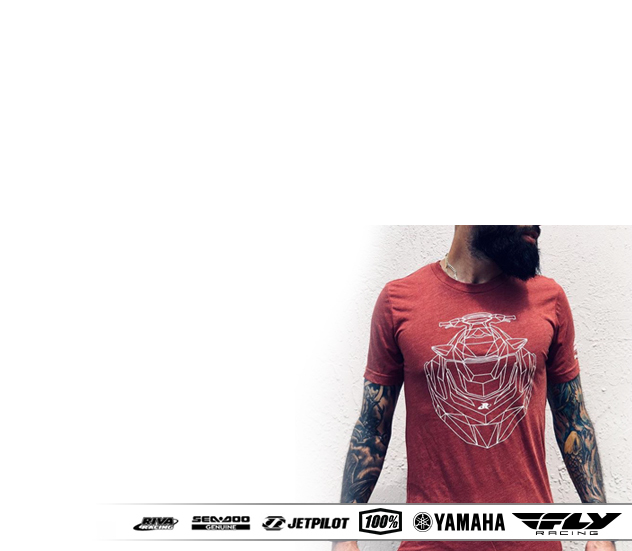 Adjust fuel, RPM limit, timing, etc. 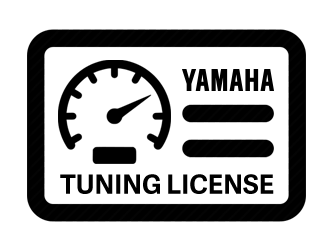 One license is required per vehicle. 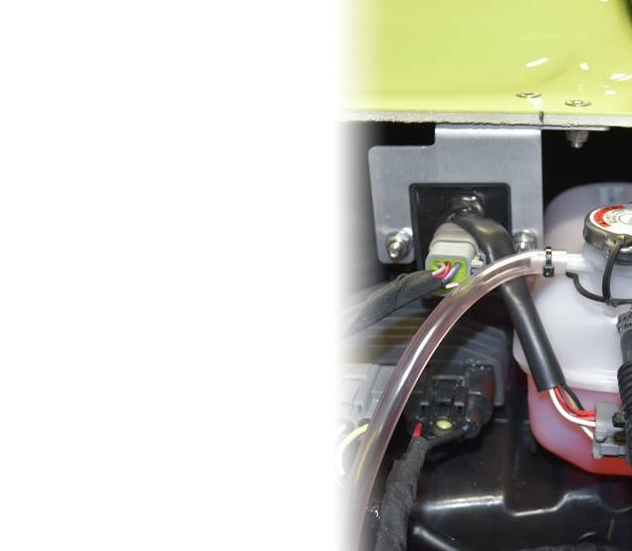 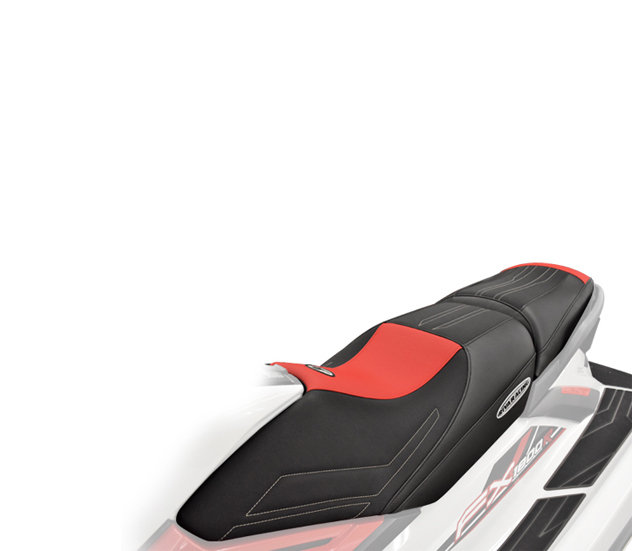 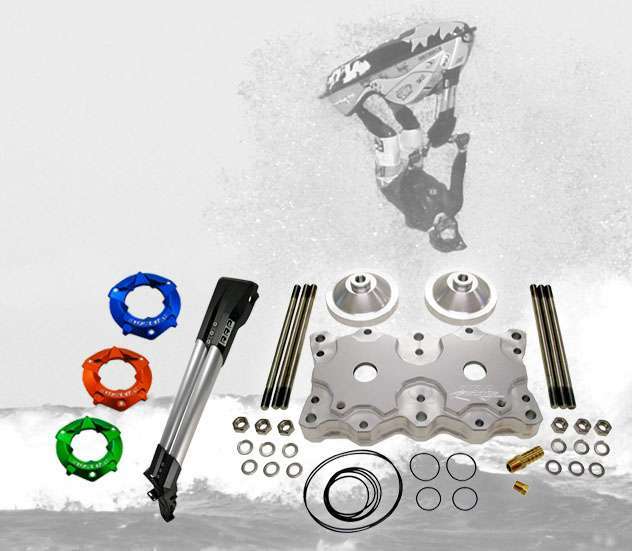 Unlock the full potential of your watercraft with our ECU Reprogramming Service. 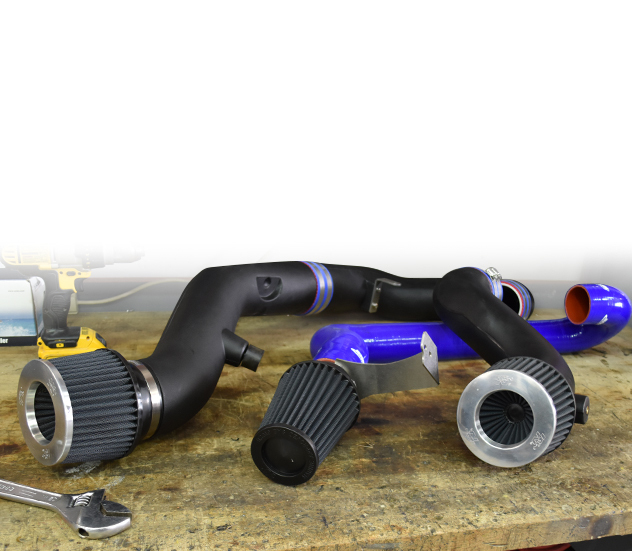 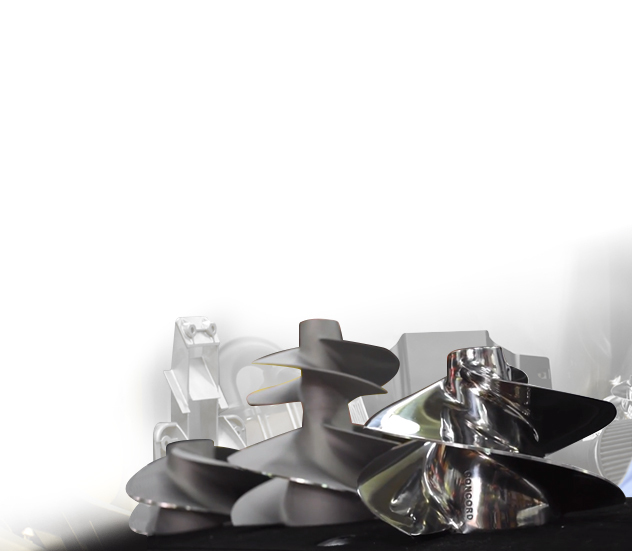 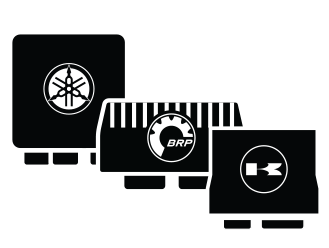 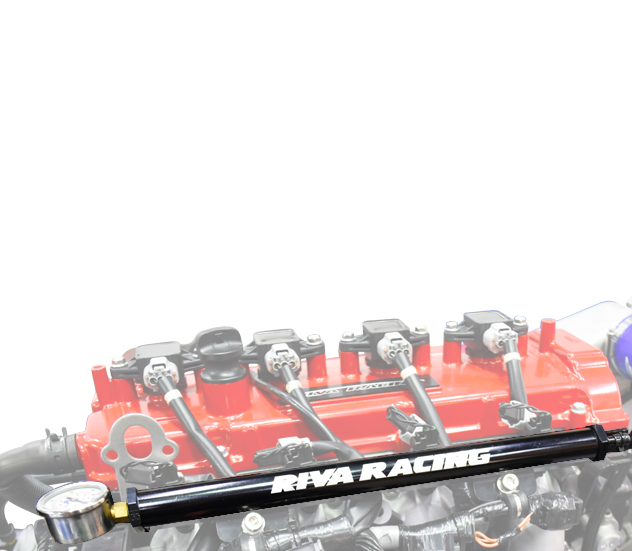 This reflash service is performed by RIVA's world famous tuning specialists.